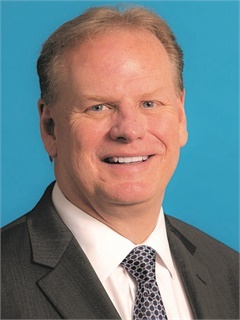 LAS VEGAS — Vehicle protection programs provider Nobilis Group Inc. announced the addition of Greg Oltman as senior vice president of sales. Oltman, who brings significant experience in retail F&I management, including income production, compliance, training, and lender relations, will drive new sales opportunities for the company and oversee the account management teams who service the company’s national accounts and agency relationships, according to the announcement. Prior to joining Nobilis, Oltman spent a 26-year career with Berkshire Hathaway Automotive (formerly the Van Tuyl Group) in numerous sales and F&I roles and later served as a consultant for nationally recognized compliance firm gvo3 & Associates. Oltman began his career with Van Tuyl in 1988 at the dealership level before moving to the corporate office in 1993.